My name is Niall Enright and I jointly run SustainSuccess. Welcome to this web-site. I am sure that you will agree that Sustainability is now firmly on the agenda of many organisations. The challenge is no longer “why” but “how”. As a Consultant with over 25 year’s experience I have seen more than my share of organisations grapple with this huge and complex subject. And I must admit that I am learning more every day. What seems clear is that we need to embed sustainability into the ordinary day-to-day way that we work. In order to do so we need to articulate a compelling proposition that makes sense financially, which aligns to the core mission of the organisation and also which makes reasonable demands of resources, especially people’s time. The prize, if we get this right, is an invigorated organisation, with a culture of continuous improvement, which can outcompete and outperform in the market. And which leaves behind a better planet for the generations that will succeed us. My specialism are organisational change, finance, software tools (especially in Excel) and communicating sustainability. 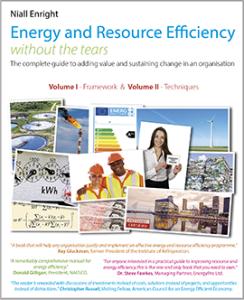 Do check out my free book on Energy and Resource Efficiency which support practitioners at all levels develop a systematic and successful approach, and drives real value in organisations. 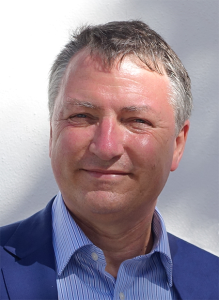 I am a Fellow of the Energy Institute, a Chartered Energy Manager and an ESOS Lead Assessor. 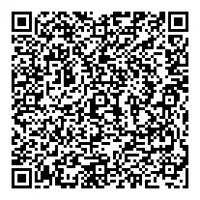 You can get more details and my CV by following this link. 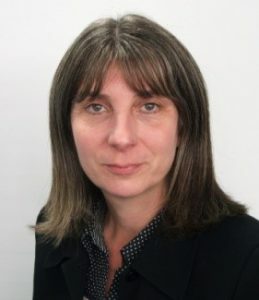 My Name is Jane Galloway and I also run SustainSuccess, together with Niall. As well as running the company, I am also the Technical Director at SustainSuccess, as I am a qualified Chemical Engineer. I have over 30 year’s experience driving improvement in a wide variety of energy consuming systems, often with complex engineering or operational challenges. I have carried out energy audits in 100’s of sites, including ESOS audits, and I have also gained a very good understanding of technology trends through my work with the Carbon Trust evaluating equipment on the Energy Technology List, which provides independent assessment of efficiency of a wide range of equipment categories. I have a particular interest and specialism in refrigeration and I am a Member of the Institute of Refrigeration. This category of equipment is particularly complex, and subject to considerable regulation, and I help organisations to identify short term optimisation opportunities as well as long-term strategic options which can deliver considerable value. Another area of expertise I can offer is Low-carbon and Renewable energy, where I have been involved both in developing technical opportunities and acting as an independent assessor of proposal put forward for funding. I have worked in almost all sectors, however manufacturing, the water industry and retail have been particularly strong. For my CV and more details of my experience please follow this link.